Not everyone is thrilled that Valentine's Day is fast approaching. Let's face it, for some it is a day that highlights the fact that you lack romance in your life. If you are single it can be a day on which you stay home, pull the covers over your head and hope it all goes away. If you are in a relationship but your "significant other" lacks any concept of romance, it can be a day that highlights your "blah" state of things. 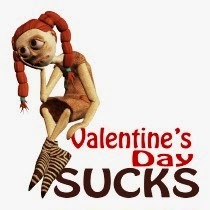 Well, let's change this Anti-Valentine's Day sentiment! Just because you are single (or feel like you are) doesn't mean that you don't deserve flowers and treats too! Why should the cooing couples get all the fun? Let's stop the unfairness. 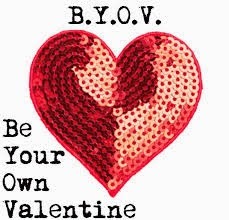 If you think you darn well deserve some pampering this Valentine's Day, be your own Valentine and let Bloomex be one too! If you are single and sassy (or unrecognized for your fabulousness), and want to receive a fantastic Valentine's Day gift this year, send us a short note to let us know. The top 3 entries will receive a gorgeous bouquet of blooming roses, plus a box of yummy gourmet chocolates for you to enjoy all to yourself! 1. 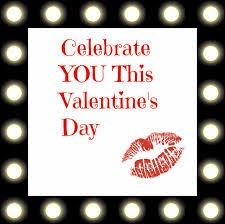 Send a short note to contest@bloomex.ca to tell us how you are single, sassy and deserve a fab Valentine's gift this year. 2. Entries must be received by Friday February 6, 2015, by 12 noon EST (Eastern Standard Time). ** CONTEST DEADLINE EXTENDED TO MONDAY FEBRUARY 9, 2015, 12 noon EST!! 4. 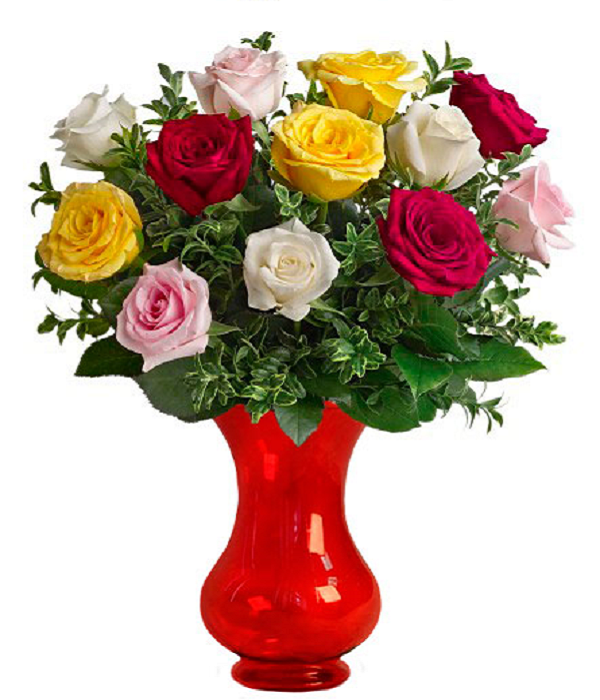 Top three entries will each win a bouquet of one dozen gorgeous roses, plus a box of premium chocolates. P..S. If you decide you want to end your sassy singlehood, you can also check out our Bloomex Cupid Contest for more ways to win roses!